What does Major Tonic mean? ‘belonging or relating to a musical scale that is generally thought to have a happy sound’. ‘more important, bigger, or more serious than others of the same type’. ‘an officer of middle rank in the armed forces’ as in our Sergeant Major in our logo. ‘something that makes you feel stronger or happier’. ‘carbonated water with a bitter taste that can be drunk on its own or added to alcoholic drinks’. 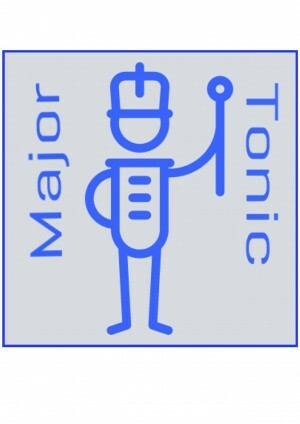 Major Tonic* aims to be a health tonic, for choir members and audiences. It is a two way relationship. The choir raises the spirits of the audience, and vice versa. First and foremost, singing is about fun, and releasing those emotions we sometimes bottle up in our daily routines. Music can make us feel uplifted, contented and can improve our health. Music lifts the spirits and even has a physical effect on our bodies. Research shows that music affects the autonomic nervous system, which controls blood pressure and heartbeat. Music is a major tonic also for the limbic system, which is responsible for feelings and emotions. In 2009 Bradt & Dileo found music helps to reduce blood pressure, heart rate and anxiety in heart disease patients. 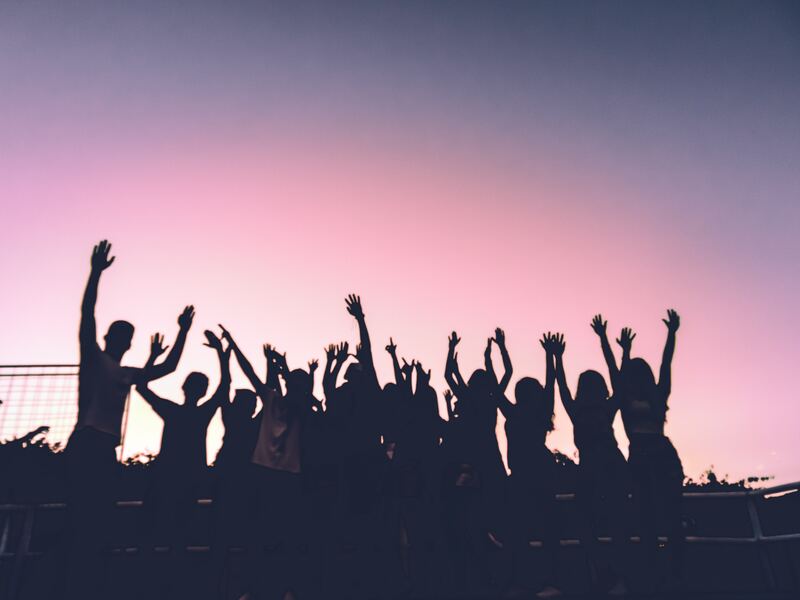 The University of Missouri published an article in The Journal Of Positive Psychology finding that music can have a very positive effect on our psychological wellbeing. 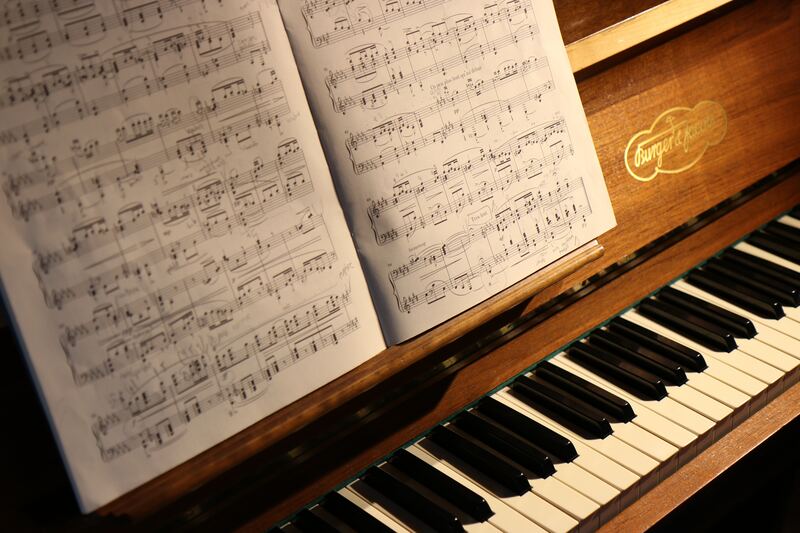 Music-making can also increase our happiness, and make us more sociable. Leading Finnish researcher Päivi-Sisko Eerola said ‘synchronising’ with each other may ‘even make people like each other more than before’. Song and music is very personal and immediate to most people. Music is a powerful tool in the care of the elderly. It unlocks memories. It helps in the care of people affected by dementia. Music communicates to people where words fail. The Alzheimers Society UK reports that music can bring positive moods, help cognitive processes and coordination. It requires little mental processing. It brings back memories, and dementia patients retain the ability to appreciate music. Music can aid emotional well-being. Prof Odell-Miller of the Methodist Homes Society has said “The reduction in behavioural problems for those receiving music therapy in contrast to those who were not receiving music therapy in (our) study, is extremely important for future care of this population. 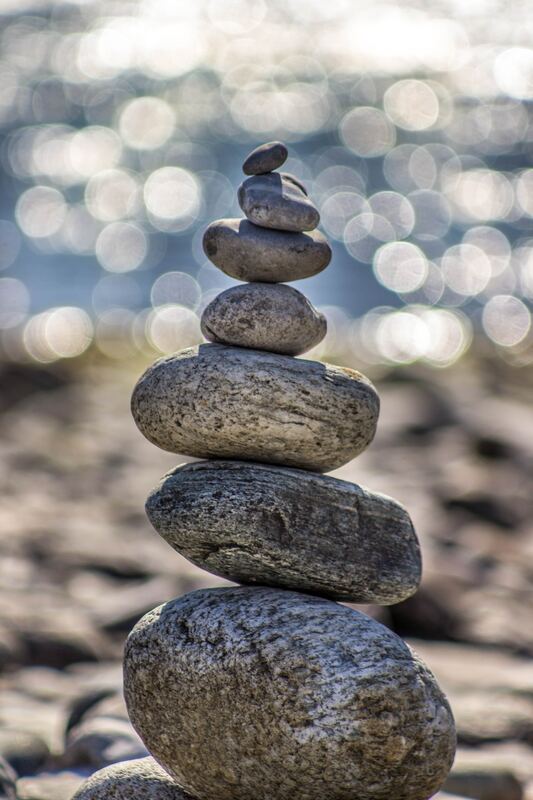 The question is not just whether music therapy can help someone achieve a better quality of life, but whether it can actually slow down the deteriorating cognitive process in dementia”.